FITNESS is an important part of Ann Osman’s daily life. When it is not martial arts, the 32-year-old athlete is often, eager to take on a new adventure. The Borneo Tribal Squad student proudly said that she is blessed as her hometown of Sabah is home to several top-notch adventures. Here are her top picks at the “Land Below the Wind”. 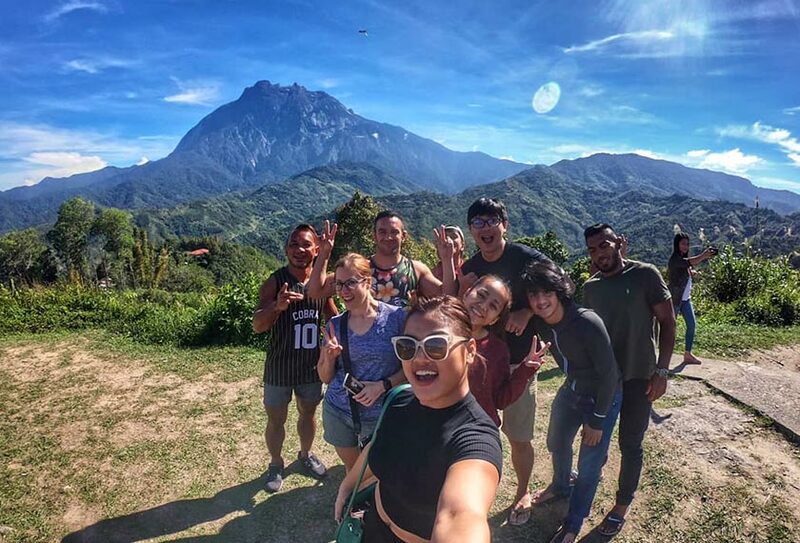 “If there’s one goal in mind when visiting Sabah, it is to climb Mount Kinabalu,” the former ONE Championship athlete said, before sharing her first experience hiking the 20th most prominent mountain in the world. “Although it’s one of the most climbable mountains, it is important to have good fitness and a positive mind,” she advised. 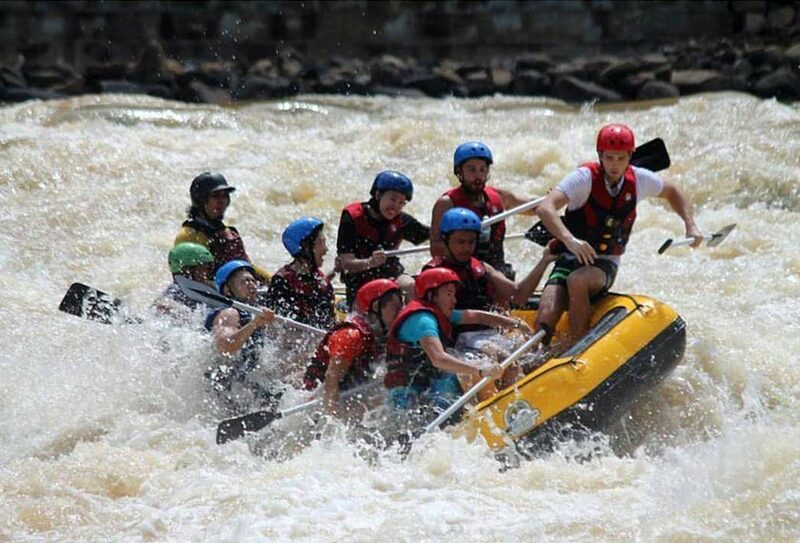 Rafting through the rivers of Sabah, with Sabah’s first white water rafting company Xtreme Paddlers is a must. According to her, there are three different rafting sites along three Sabah coasts. The third on her list, however, does involve a bit more of a relaxing time. “We’re surrounded by islands at every coast,” the Sabah-born athlete said. She said Malaysians should visit the islands located at the Tunku Abdul Rahman park or visit the more remote islands in Semporna. 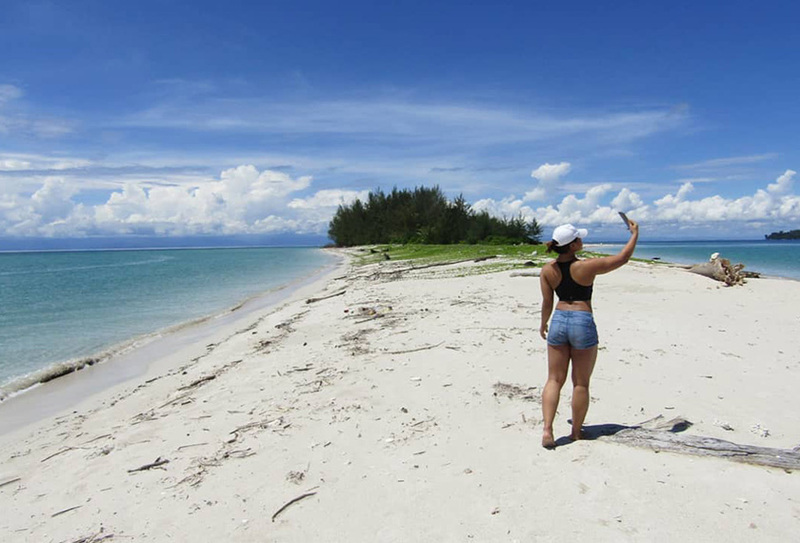 “You can chill and sunbathe on the beaches, but if you’re feeling adventurous, snorkeling or diving is a must,” she said.